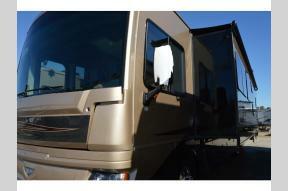 We are a licensed insurance agent for Priority RV Insurance. 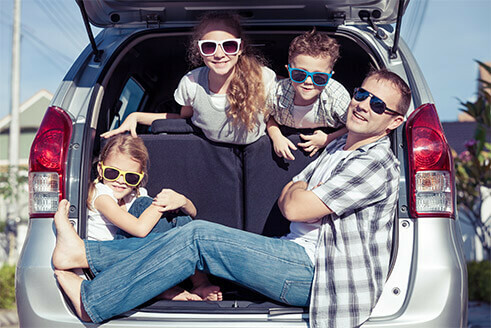 We can help you get safely on the road with complete insurance protection. You will always have peace of mind when your RV is protected. Brown’s RV offers extended warranties from there different companies to provide you with the best protection, at the very best price, for your RV life style. Learn More Today! There is no maximum mileage and no maximum ownership term. Warranty Forever pays 100% parts and labor costs anywhere in the USA! With superior coverage, you will have truepeace-of-mind. Brown’s RV Superstore in McBee, SC is a Family Owned and Operated Dealership Offering SC New RV and Pre-Owned RV Sales, RV Service and a Large Selection of RV Parts and Accessories. Located in North Carolina? No Problem! We are happy to serve the NC area as well. 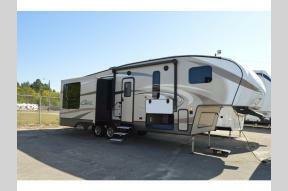 We also Offer a Wide Range of RV Financing and RV Insurance Options.